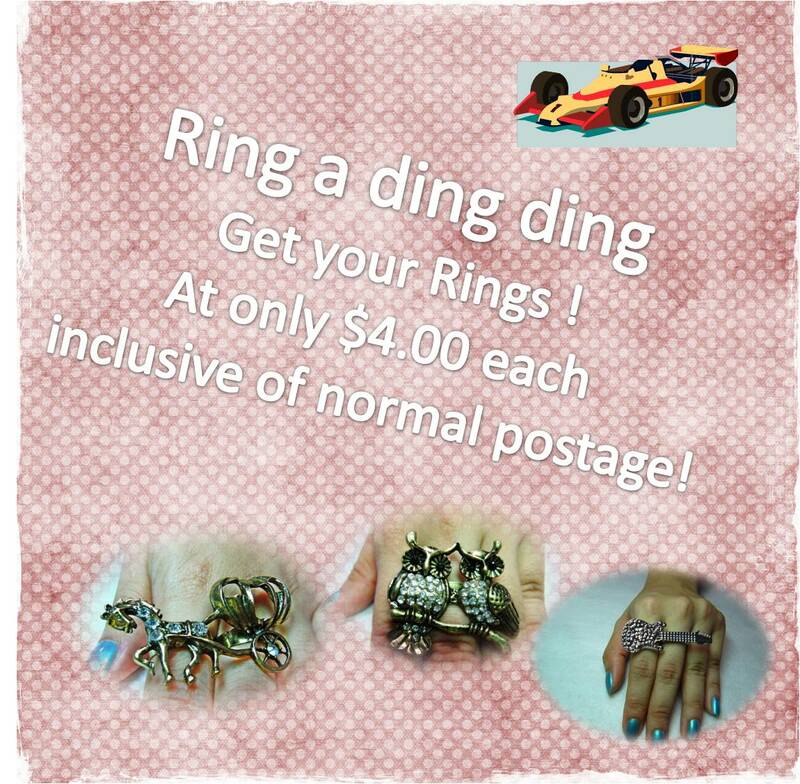 Beautiful rings at great prices get yours today !!! We believe in the idea of bringing affordability to style; you don’t have to break the bank to be beautiful. Who Let the Dogs Out ? We were featured . . .